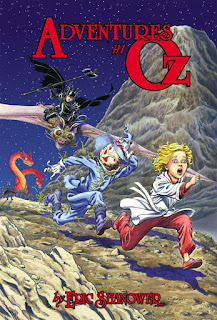 The second hardcover volume of Adventures in Oz is finally out. This volume collects the stories "The Forgotten Forest of Oz," "The Secret Island of Oz," and "The Blue Witch of Oz." For now I find it on sale here at Target. 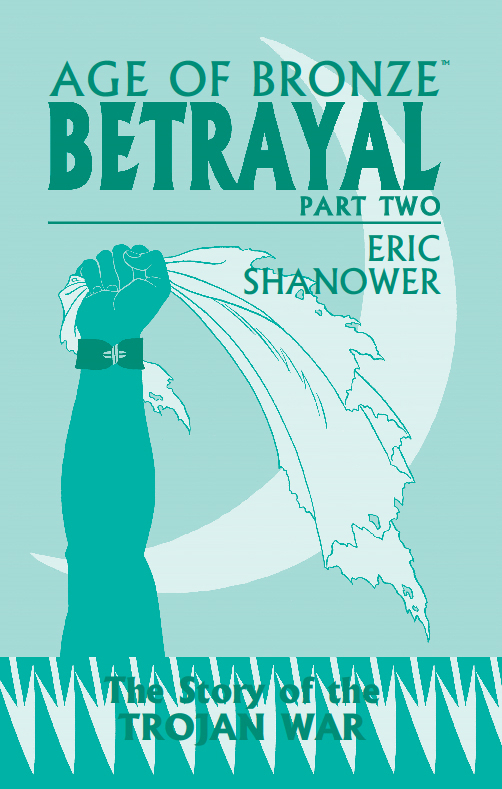 Don't see hardcover for sale elsewhere yet, although Amazon has the Kindle edition. "The Forgotten Forest of Oz" is remains a project I'm quite fond of and still proud of after all these years. It originally was published in 1988. Some of the artwork in "The Blue Witch of Oz" I still think is pretty good and I sort of envy the me I was back in 1990 and '91 to accomplish that. "The Secret Island of Oz" I consider the weakest of my five Oz graphic novels. Parts of it have sentimental value to me still, but of course that aspect doesn't have any impact on readers. 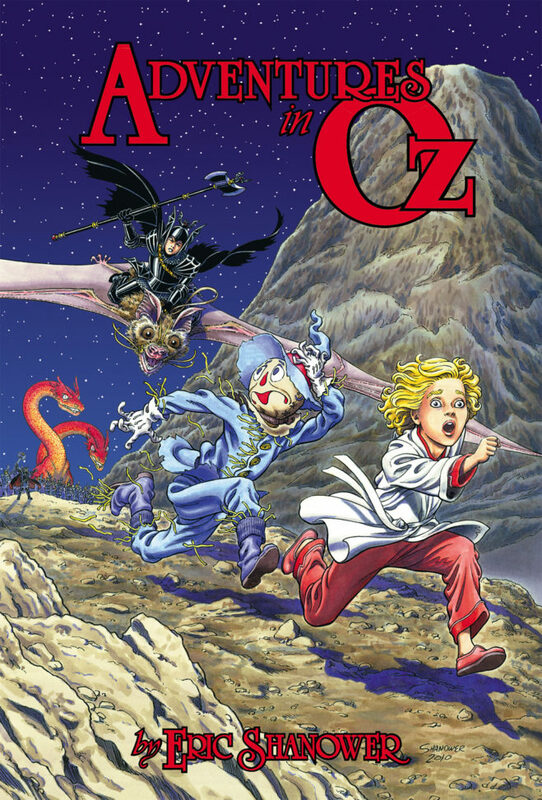 The cover is the same one used on Little Adventures in Oz volume 2, but I didn't like the way that one printed, so I did further work on it for this edition. 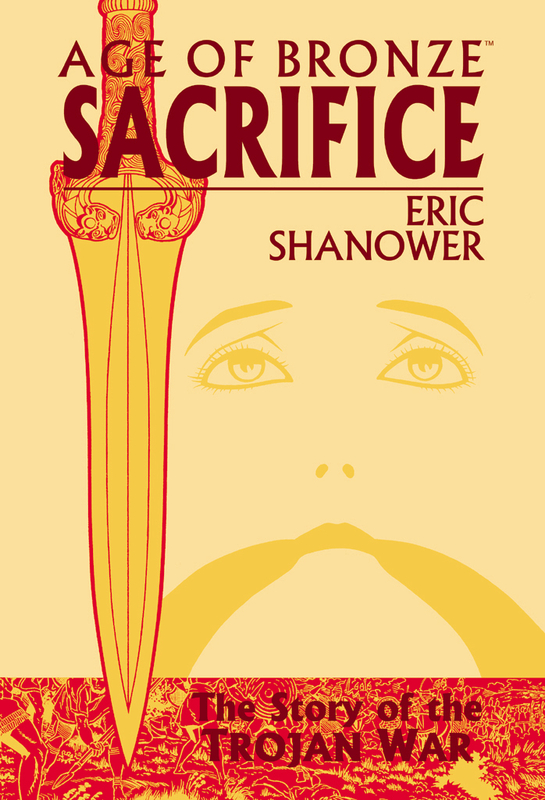 Casual readers won't likely notice, but I think this cover looks tons better. Copyright © 2017, 2018 Eric Shanower. All rights reserved. I'll also be leading an intensive on visual storytelling on Saturday morning. See the SCBWI website here for more info. Copyright © 2017 Eric Shanower. All rights reserved. I'll be a special guest at San Diego Comic-Con, which occurs next week, July 19-23, at the San Diego Convention Center in downtown San Diego, California. As a guest, I'll be interviewed onstage by Randy Duncan of Henderson State University at 1 pm on Saturday, July 22. We'll primarily be discussing Age of Bronze. I'll be signing at the IDW booth in the exhibit hall with the artist of Little Nemo: Return to Slumberland, Gabriel Rodriguez. Two signings are scheduled: 4 pm on Friday, July 21, and 10 am on Sunday, July 23. My regular spot will be in Artist Alley at table BB01. I'm pretty sure that will be right next to the Tower of T-shirts, as usual. I'll be doing sketches and will be selling a bunch of my work, including Age of Bronze, Oz books, Little Nemo, and Santa Claus. Come see me to say hi! I was recently interviewed by Tyler McPhail and Jeff Aultman of The Grand Geek Gathering. The final podcast featuring the interview can be heard here. 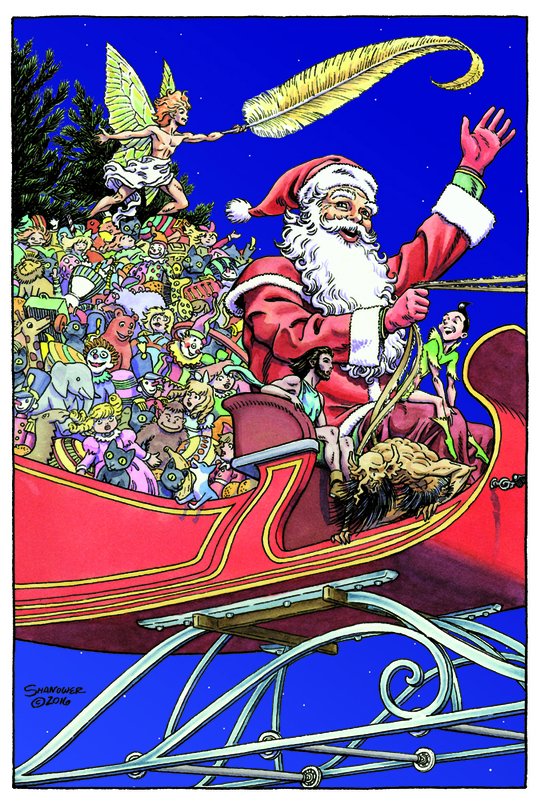 While we mostly discuss Little Nemo: Return to Slumberland, the topics range over much of my career, including Oz, the latest on Age of Bronze, and the forthcoming "Thanksgiving Strangler." Below you can watch the trailer for Little Nemo: Return to Slumberland, the Eisner Award-winning comic drawn by Gabriel Rodriguez and written by me. This post may seem a bit unseasonable. It's about Santa Claus. 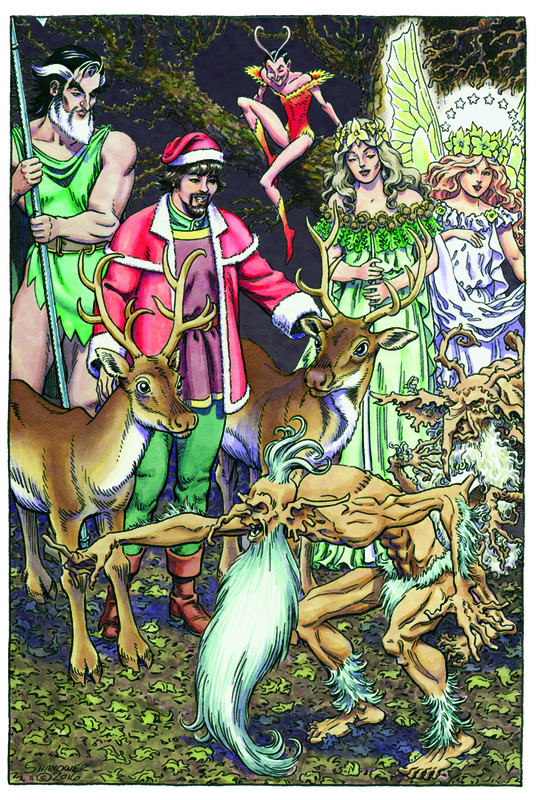 IDW recently published a brand new edition of The Life and Adventures of Santa Claus, L. Frank Baum's classic 1902 full-length fantasy telling the story of that generous gentleman, how he was raised by wood-nymphs in the magical Forest of Burzee, how he was granted immortality by the Council of Immortals, and how he brings toys each Christmas Eve to the children of the world. 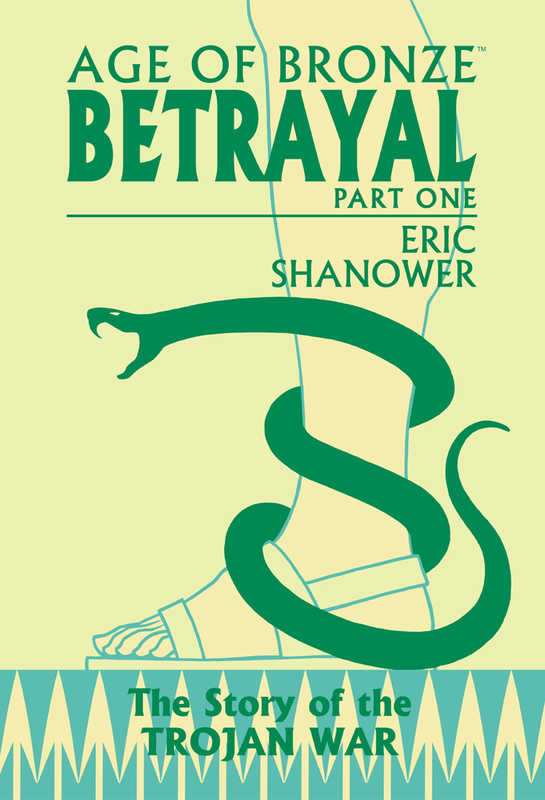 I prepared 12 full-color paintings as well as a cover painting for this book. You can see two of them here--Santa delivering toys in his sleigh (right) and Santa arguing with the Knooks about using reindeer to help deliver toys (below). 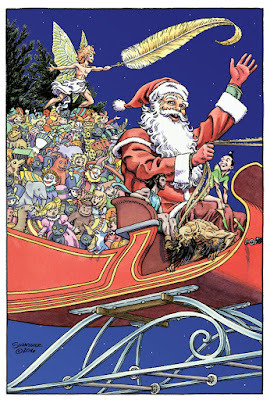 The Live and Adventures of Santa Claus was published in time for last Christmas, but I was in the middle of a household move and didn't have a chance to share it here. So now I am, just as it turns spring, but I suppose it's better late than never. On the other hand, if you order your copy now, you'll be in plenty of time for next Christmas. Get your holiday shopping done early! I'll be at the second annual Oz on the Bayou, a Wizard of Oz convention taking place Saturday, April 1, 2017, from 11 am to 4 pm at the Terrebonne Parish Library, 151 Library Dr, Houma, Louisiana 70360. I'll be speaking about my Oz comics, writing, and illustration, and showing plenty of examples of my work. 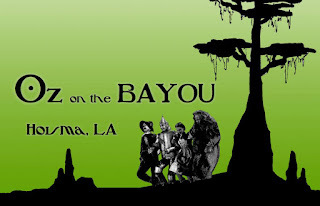 I'll also be on a panel discussing L. Frank Baum's The Lost Princess of Oz, the Oz book celebrating its centennial this year. You're welcome to bring any comics and books for me to sign during the autograph session, too. The Online Store is Open Again! The move is complete! The online store is open for business once more! Perhaps you tried to order Age of Bronze items from the webstore in the past several months and saw the announcements that it was closed. Well, no longer! We're taking orders and filling them regularly once again. I apologize for any inconvenience during the recent move of the warehouse.